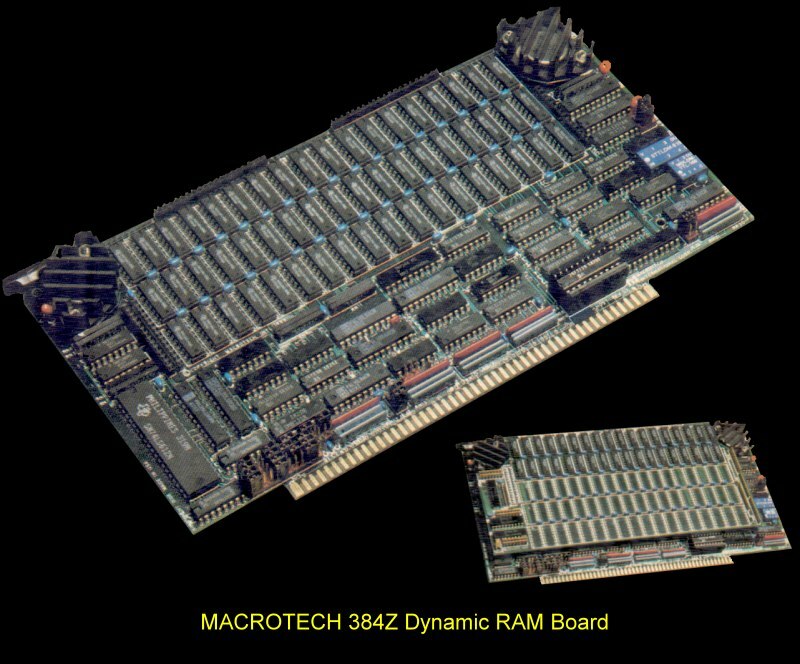 This board was introduced just before their 2 MG Dynamic RAM board in June 1984. 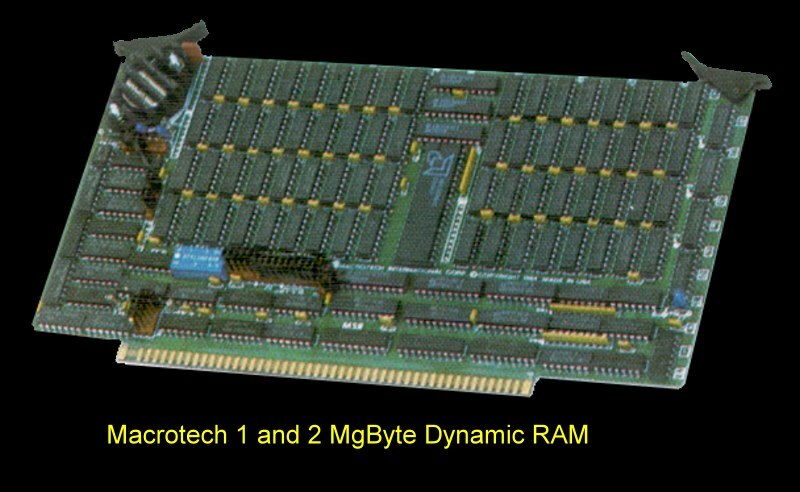 The board came in a number of versions of increasing density dynamic RAM chips. To reach a full 1 MG a daughter add-on board was needed. I ahve no further information on the board currently. I do not have a copy of the manual for this board. If you can share one please let me know.